Essential oils are taking over many homes these days as people are in search of natural, pure ways to achieve complete wellness. 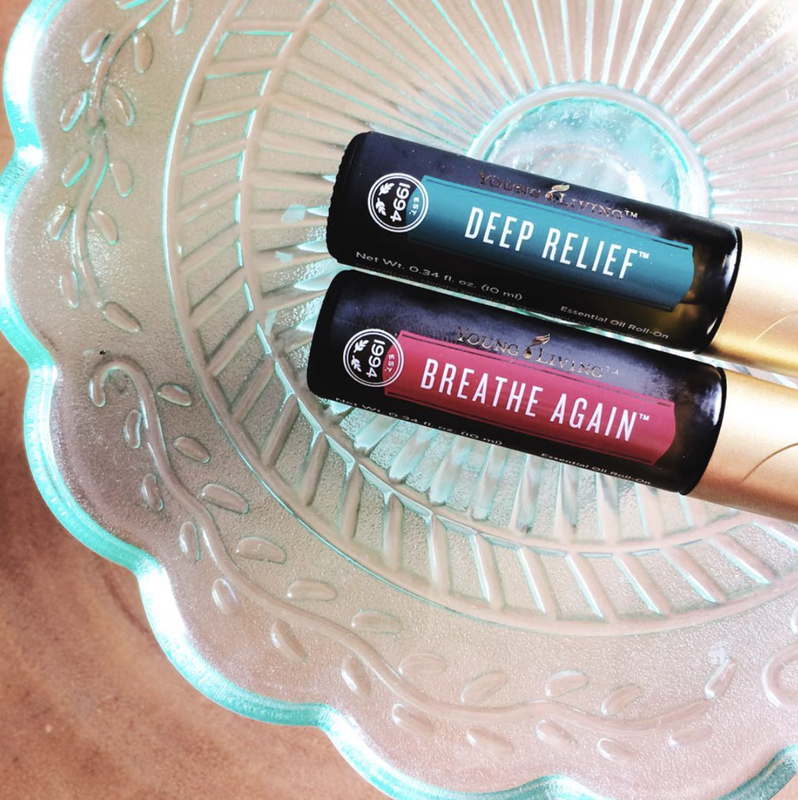 Whether it's because you have an issue that needs correcting, kids that need focus, help falling asleep, or systems support, or if you just want your home to smell amazing, essential oils can change your life. Learn more about why people are so intrigued, dedicated and proud of their oily life! It is the absolute best way to cut chemicals from your home and life! Essential Oils can be used for nearly everything. To name just a few things that many users love, here are some quick and easy things that you can use oils for. This is a great way to begin using your oils from your premium starter kit as you learn more and develop a better understanding of how they work. Young Living is the leader in the essential oils industry with 20+ years behind them. They are pure. They are organic. They are real. Why are they so amazing? Young Living is the only company that can guarantee a seed to seal promise. They own their own farms across the globe and they are the only company to submit their oils to ARIASE for purity testing. Each batch of oils is rigorously tested and must meet their high standards of 100% pure. Their oils are so pure in fact, that many are safe for ingestion and have no expiration date. It's safe to say that if you're interested in essential oils, Young Living is the way to go. Don't be like me and dabble in brands that you know nothing about. Young Living lays it all out for you and you can even tour their farms and see their processes in action! Why do pure oils truly matter? Oils that are not truly 100% pure will not work as effectively as truly pure oils. Have you tried other brands of oils for different things and didn't find that they helped enough? It's likely because it was TRULY pure. Many brands are labeled 100% pure, but unfortunately they only have to contain 5% pure essential oil to receive that label. Many brands are watered down, diluted or contain synthetic ingredients. If you're using an oil like this, there is no way you'll be able to receive the therapeutic benefits from it. All recommendations, recipes, uses and so forth for essential oils on this blog are only for Young Living essential oils. If using another brand of oil, please read the label or contact that company for usage recommendations. Statements made on this website about Young Living Essential Oils have not been evaluated by the FDA. These products and information are not intended to diagnose, treat, cure or prevent any disease. Anyone suffering from disease or injury should consult with a physician. If you are currently on medication, please DO NOT STOP.